Residents in Woodcote Lane have suffered for years from a potholed, unmade road leading to their homes. It’s caused damage to their cars and made access difficult for visitors and deliveries as well as themselves. 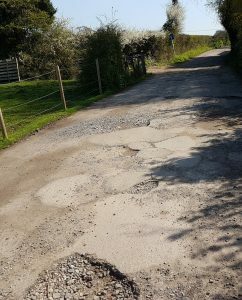 Bus passengers from Newgate Lane and Albert Road who live closer to the new stops in Newgate Lane East than to the ones in Gosport Road have to pick their way through potholes and puddles (see Newgate Lane story below). That makes it very difficult for people with walking aids to get to the buses. But residents have been told the whole lane will be given a new asphalt surface, similar to that already laid near its exit on to the new road. It won’t be full highways-standard surface because pipes and cables close to the surface prevent excavation to the depth required for a full remake. 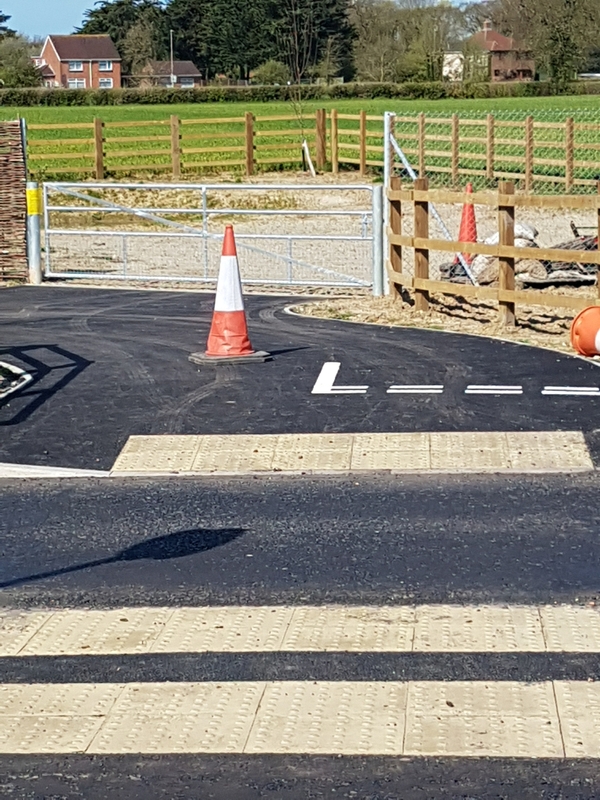 But it will be some improvement for Woodcote Lane residents – something the Ad Lib team have long urged as part-compensation for having the new road so close to their homes.